Transparent adhesive tape for sealing the 96-well plates. The sealing tape can be easily removed from the plates. Aluminium-coated adhesive tape for sealing the 96-well plates. 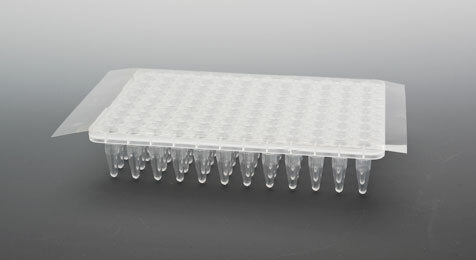 Optical Clear qPCR Sealing Tape for sealing the 96-well plates, especially made for using in qPCR reactions.